So through the telepathic communication through a channel, Ashtar sent out a defensive word of caution to his followers, and for all the gobblygook, here is a paraphrase of Ashtar’s claim:. For e-book click the book cover. For paperback, click the title link. 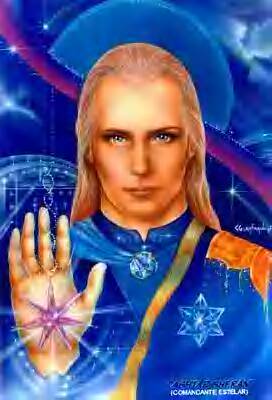 Ashtar is an ascended master in charge of spiritual warfare among the fallen angels. He serves under the command of the fake Jesus, known as Jesus Sananda Immanuel. Sananda is second in command to Maitreya. To RESCUE member who I have trained in deliverance coaching, does this not sound like the symptoms and manifestations of those who seek deliverance from us?